With its distinctive design and an impressively dynamic driving experience on offer, the Jaguar XF has little trouble standing out from the crowd. In what is a congested class, the XF puts itself forward as an executive saloon that's sharp, refined and ready to deliver as soon as you plant your foot on the floor. 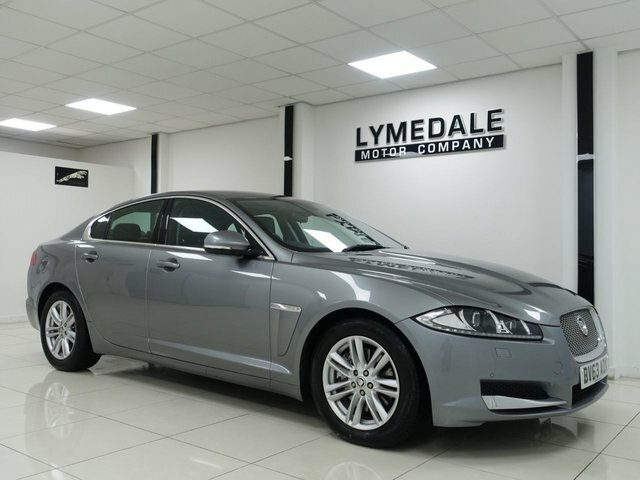 The best way to discover whether one of the used Jaguar XF models for sale in Newcastle Under Lyme is for you is to get behind the wheel. 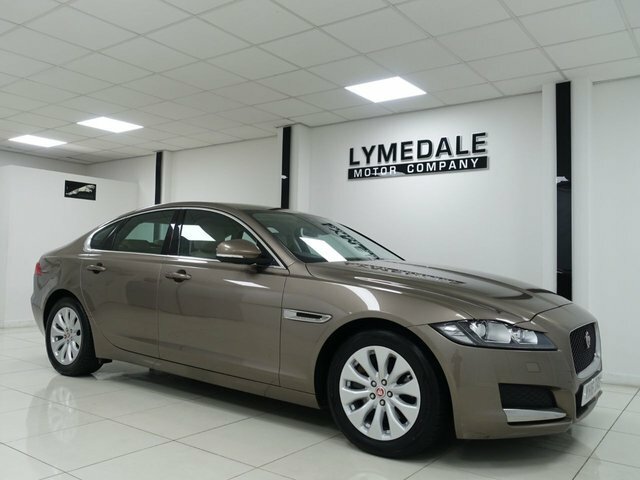 Contact a member of the team at Lymedale Motors Ltd today and we'll arrange a test drive in the model of your choice. You can also view our full range of used cars here on the website.